Look and feel absolutely fabulous in a pair of. 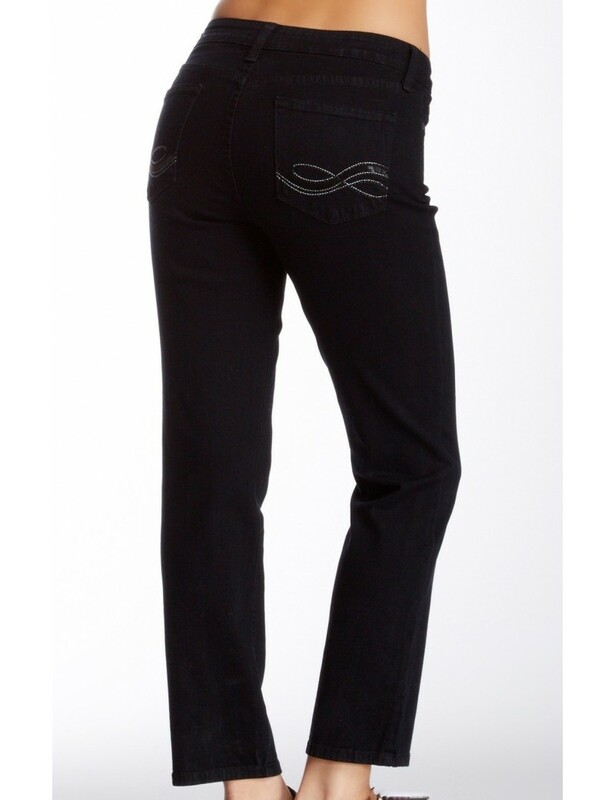 NYDJ are known for their amazing lift and tuck technology, lift - the technology actually lifts and subtly reshapes your curves so you look good in jeans, again, tuck - the revolutionary criss-cross panel keeps your tummy in control and makes you look a full size smaller, instantly. Product Details - Skinny Leg Jeans tapered from the knee to ankle. 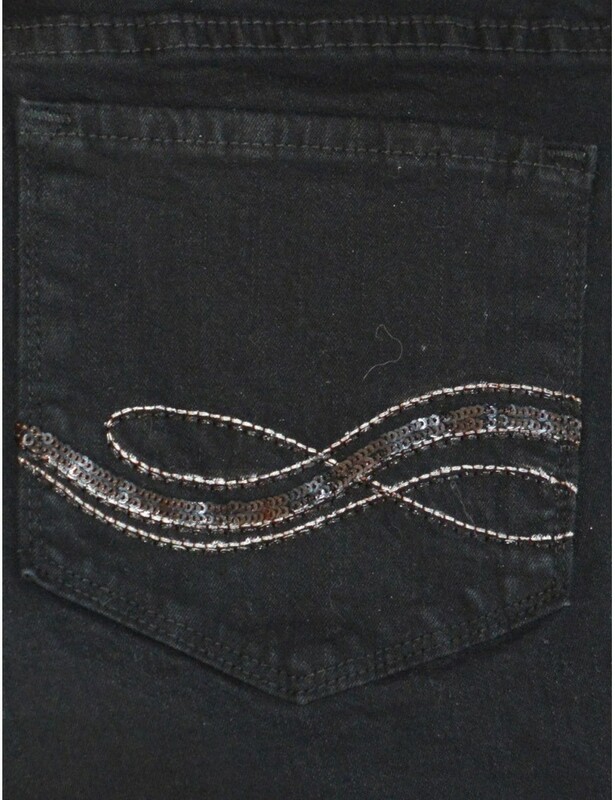 Sheri skinny leg jeans - black with embroidery. 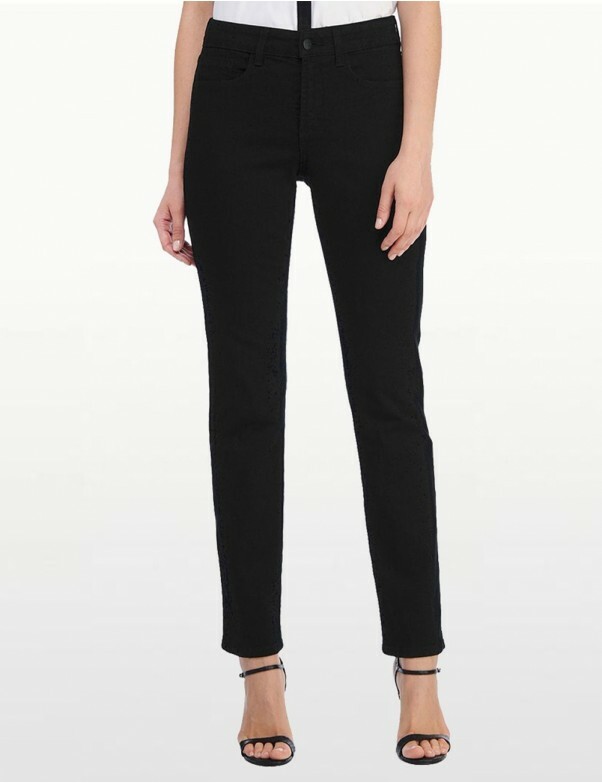 These skinny leg jeans are tapered from the knee to ankle.